Type: Two Bedrooms Apt. . . .
Al Nuaimiya Towers in Ajman are the first 100 % Ownership Apartments available in the Emirate of Ajman. The Nuaimiya tower is located in the . 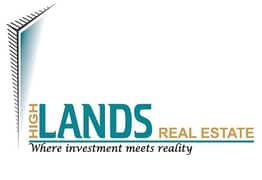 . .
Company Profile: HIGHLANDS REAL ESTATE is one of the BEST Ajman-based Real Estate Broker Company concentrating on residential and commercial properties throughout AJMAN. 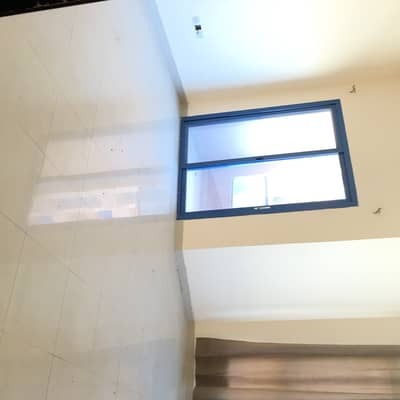 As one of Ajman’s leading Real Estate Broker Companies, WE provide a FULL RANGE of services for all your real estate needs and WE strive to provide our clients the HIGHEST QUALITY services and values for their real estate investments here in Ajman.